A display of Herbs de Provence at a market stall in the Old Town of Nice along the Cote d'Azur in Provence, France in Europe. 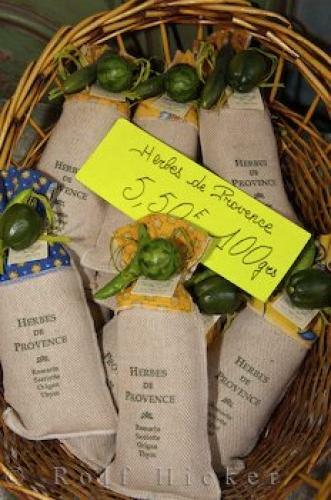 Herbes de Provence can be found in many stalls and markets in Nice and of course, all over Provence, France. No French chef would be without this unique blend of fragrant, savoury herbs grown in the wonderful Provence climate.Herbes de Provence on sale in Old Town, Nice, Provence, Cote d'Azur, France, Europe.